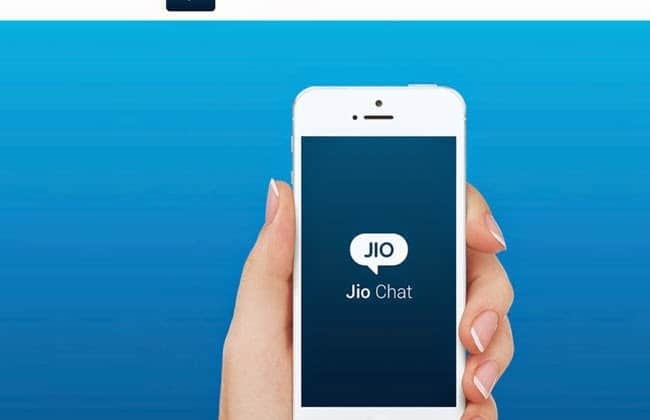 MUMBAI: Jio Chat, the recently introduced instant messaging app from Reliance Jio, has been signed up by Jaipur Pink Panthers, as the principal sponsor for the Star Sports Pro Kabaddi League 2015. As part of the partnership Jio Chat will be able to get direct visibility among audiences across all the nine cities where the matches will be played. The front jersey deal will provide logo visibility to Jio Chat alongside the catchy new Pink Panther logo. Reliance Jio Chat was recently introduced and is available for Android and iOS devices. Winning the tournament last year, the Panthers became one of the most popular teams from the league catching the attention of fans and potential sponsors. jersey, three on jersey sleeves and two on the shorts) and the other sponsors can partner for various paraphernalia like kit, apparel and beverage. Sponsors can also opt for on-ground partnership where the brand will be displayed on LED screens surrounding the playing area. The team’s franshisee, Bollywood star Abhishek Bachchan, unveiled the new look jersey in Mumbai before the inaugural match of the Star Sports Kabaddi League 2015. Jio Chat is a communication application that integrates chat, voice, video calling, conferencing, file sharing, photo sharing , among others. Contacts are directly be synced upon downloading the app and free SMS invites can be sent to all the contacts. Similar to BBM channels, Jio Chat also offers chat channels which allow users to stay updated about their favorite celebrities, brands or even news as well. Users can also find special promotions in this section. Jaipur Pink Panthers ropes in Jio Chat 0 out of 5 based on 0 ratings. 0 user reviews.